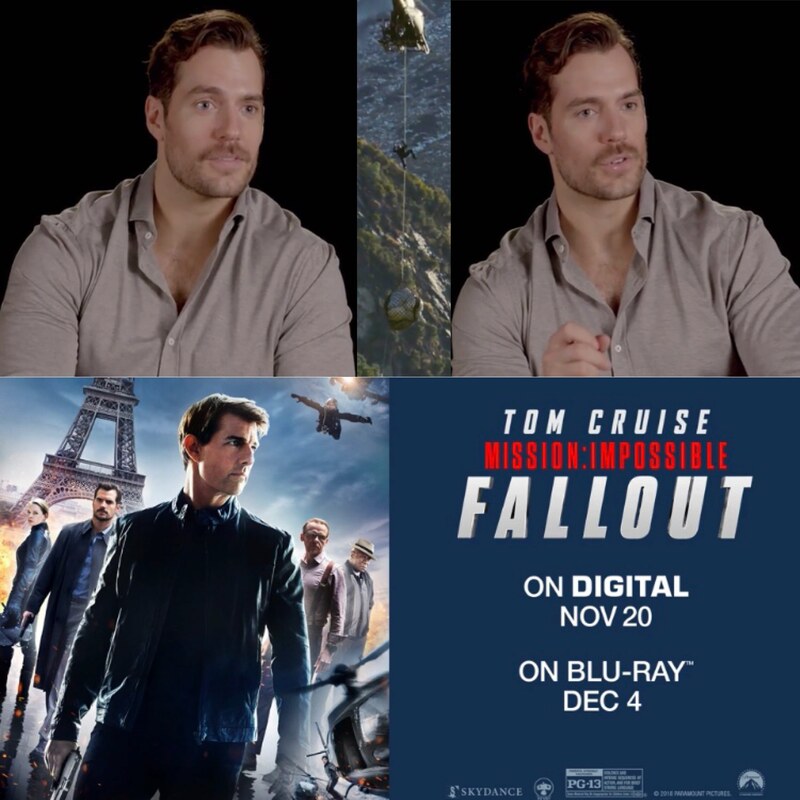 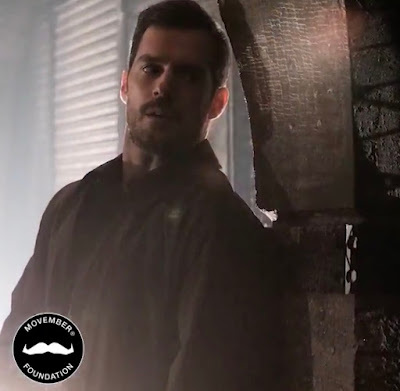 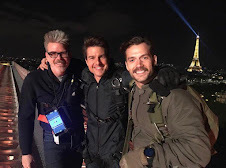 Mission: Impossible Fallout is out on digital Tuesday, and Esquire has an exclusive behind the scenes preview that includes Henry. 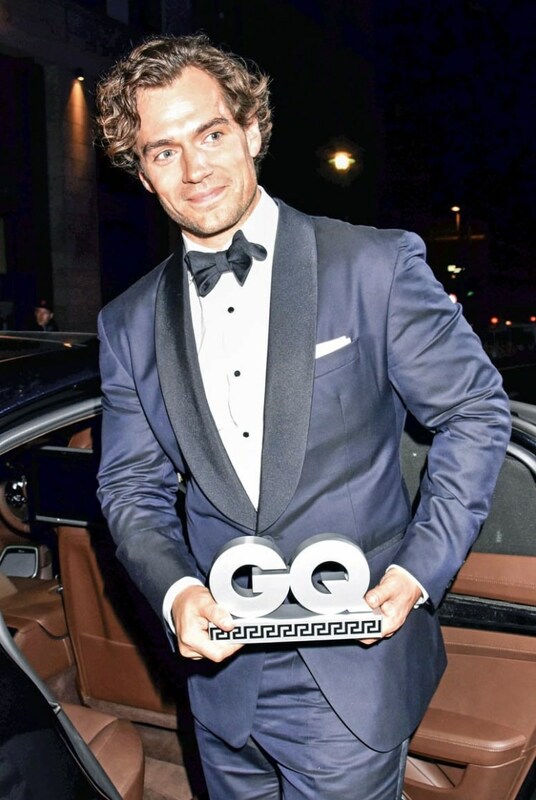 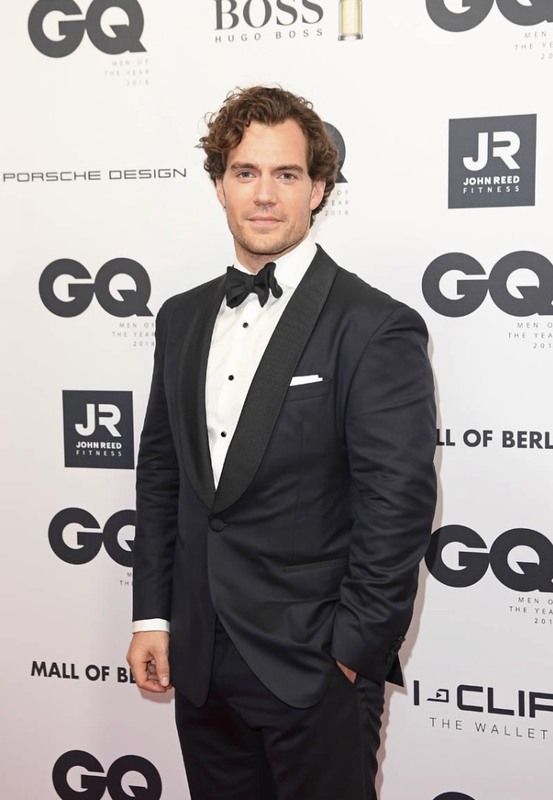 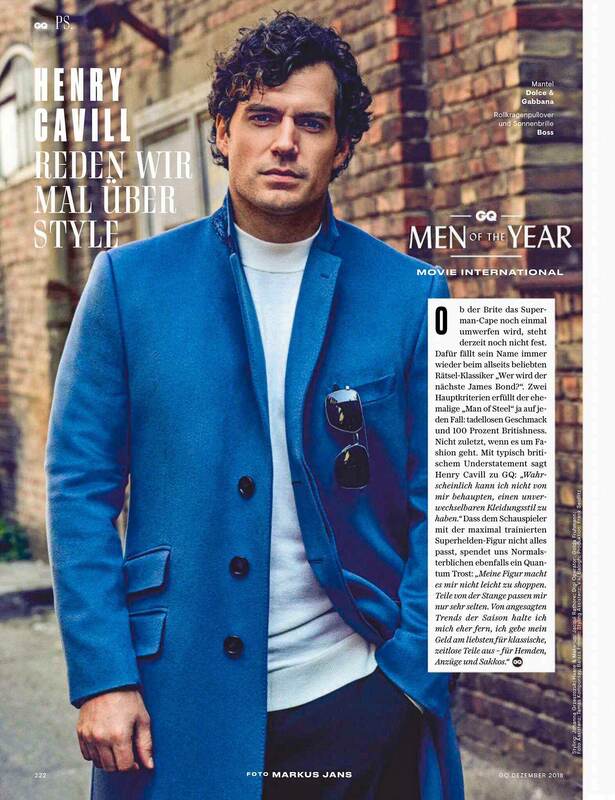 Just days after GQ Germany honored Henry with the Movie International award at their Men of the Year ceremony in Berlin, we have a first look at his feature in the December issue of the magazine. 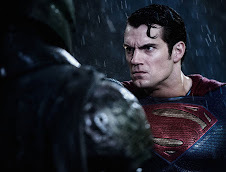 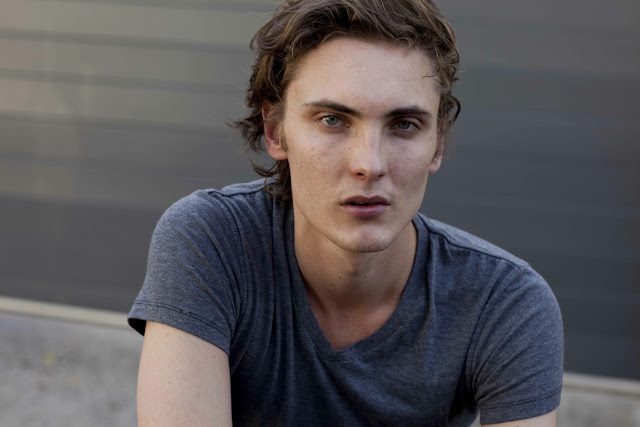 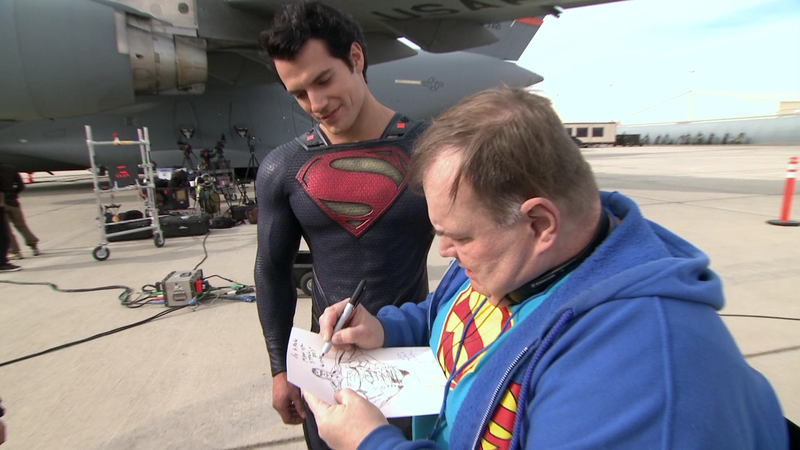 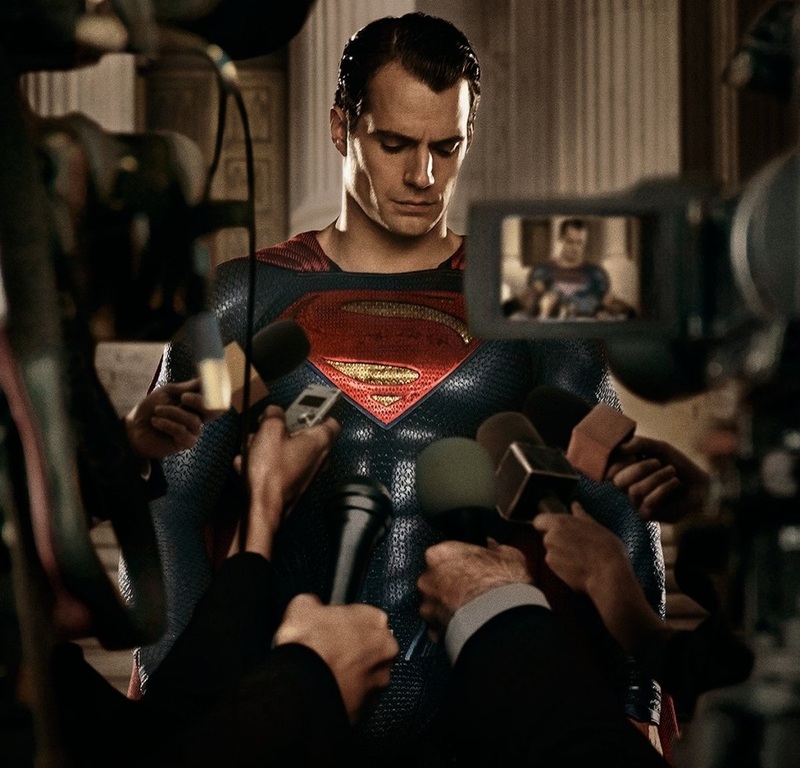 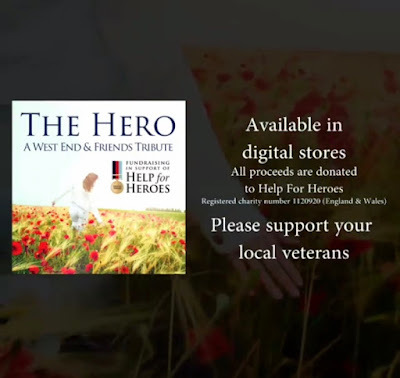 Whether the Briton will wear the Superman cape again is not certain yet. 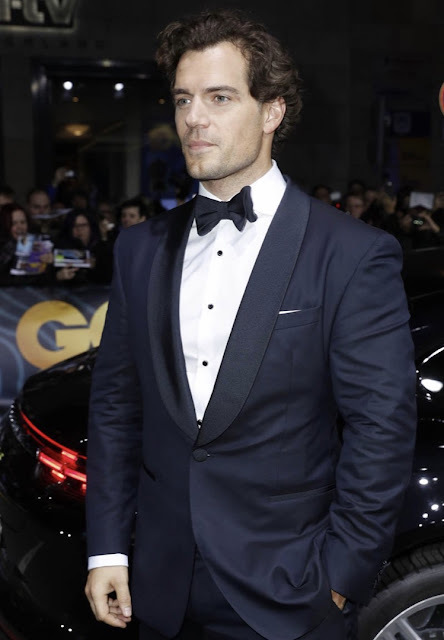 His name is always reflected in the ever-popular retro classic "Who will be the next James Bond?" 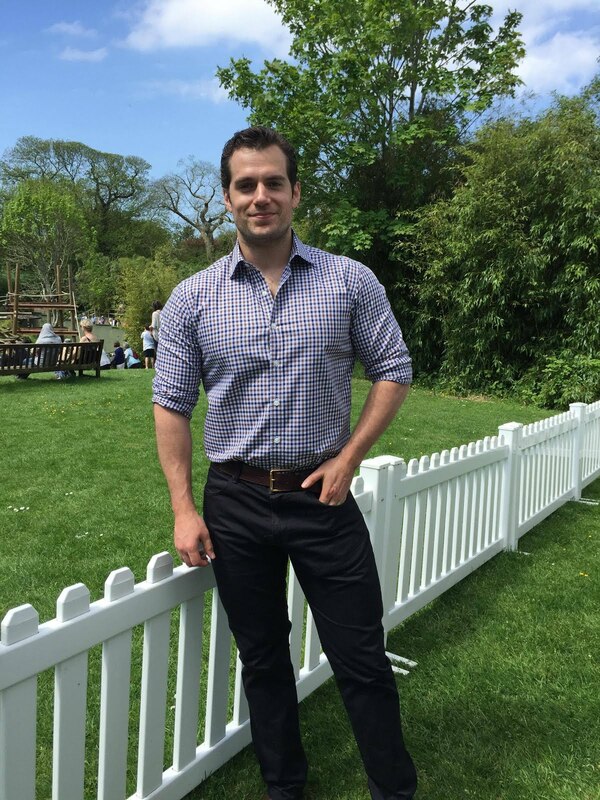 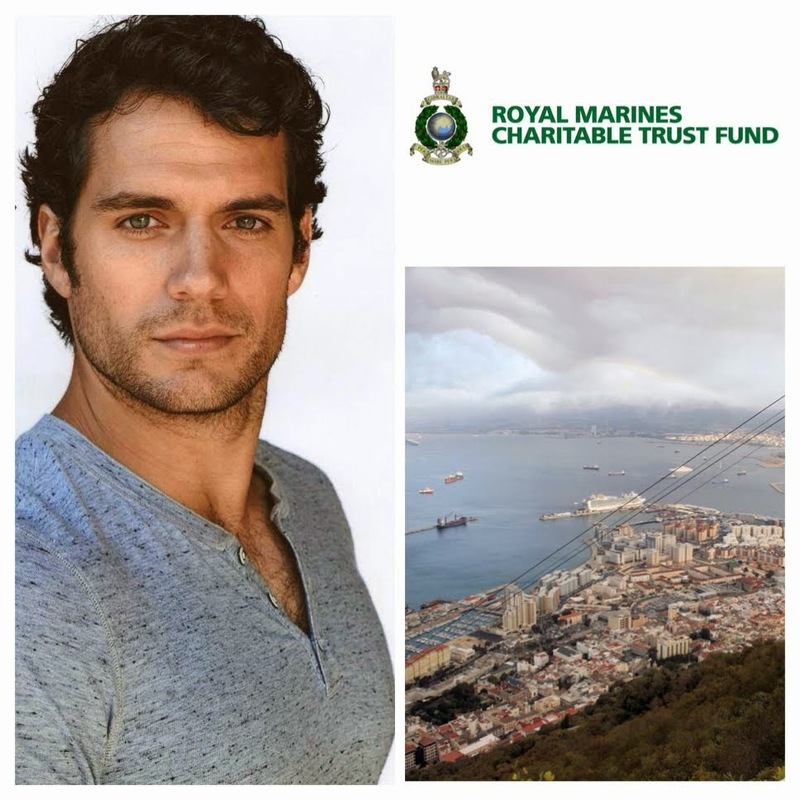 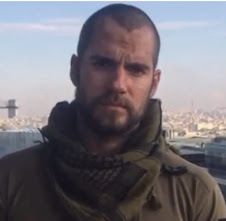 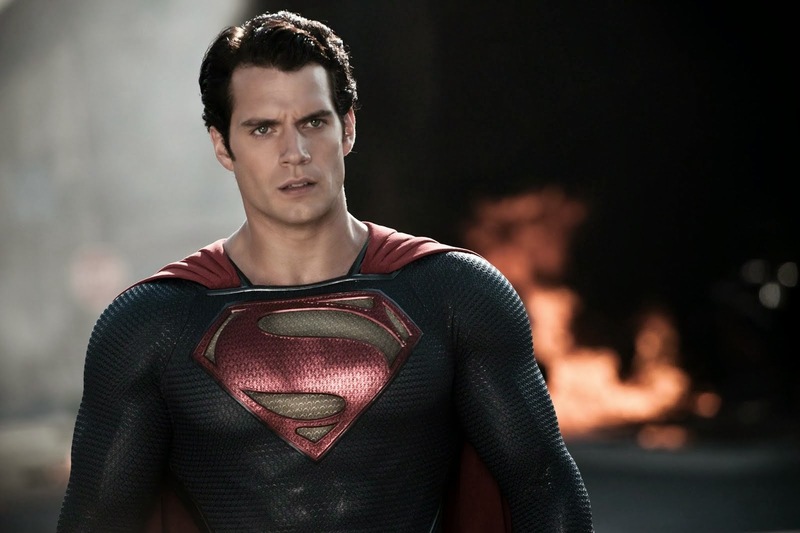 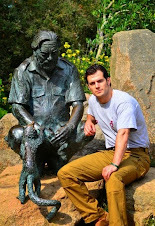 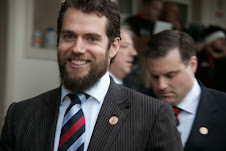 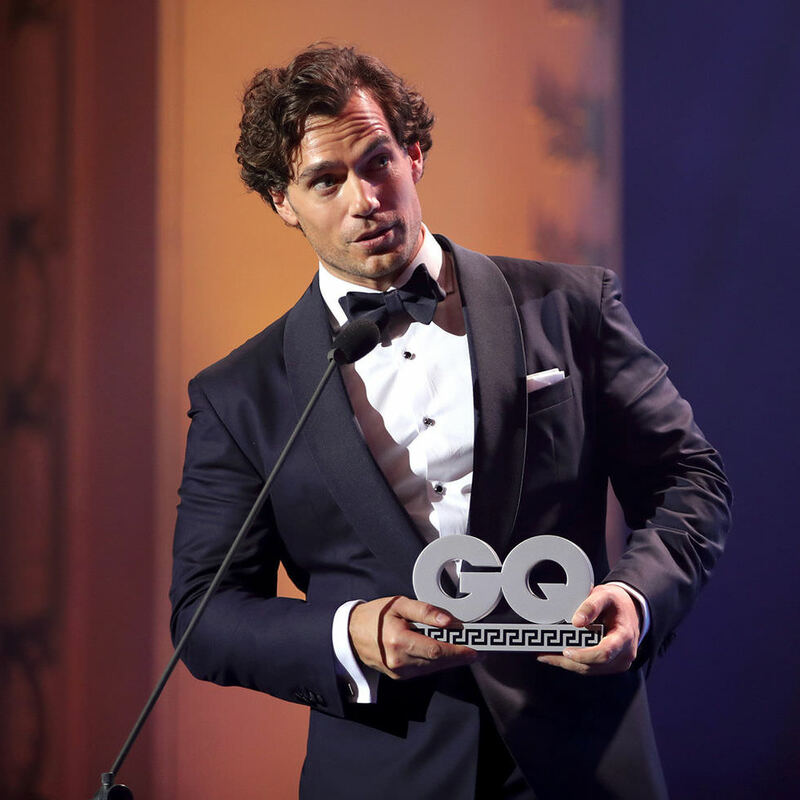 -- In any case, the former "Man of Steel" fulfills two main criteria: Impeccable taste and 100% Britishness. 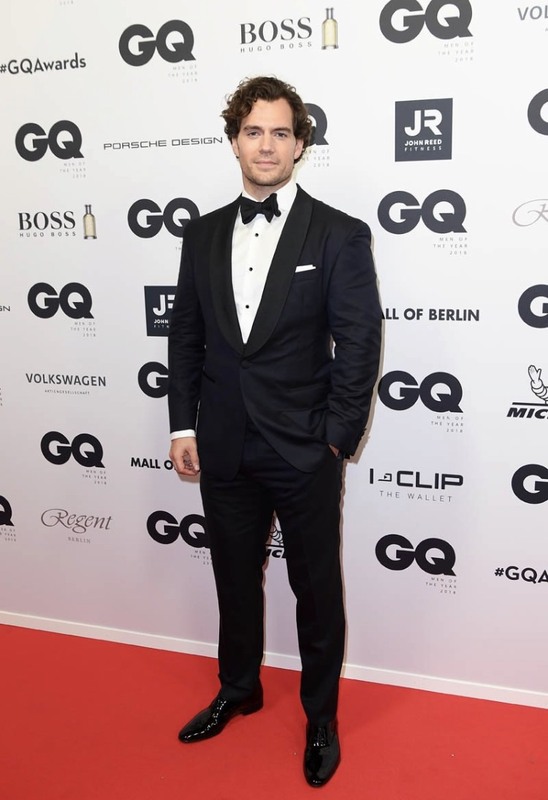 Not least when it comes to fashion. 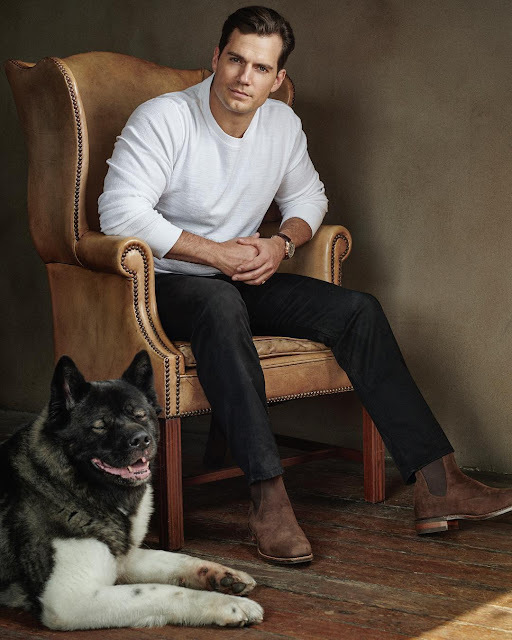 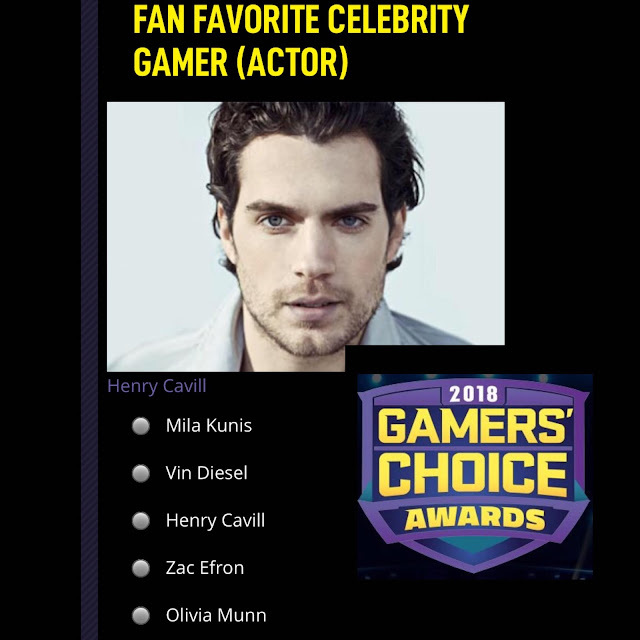 With a typically British understatement, Henry Cavill says to GQ: "I cannot say that I have an unbelievable style of clothing." 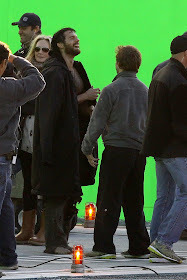 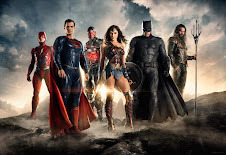 The fact that the actor with the maximum trained superhero figure does not fit well gives us a quantum of consolation: "My figure does not make it easy for me to shop. I rather stay away from the seasonal trends, I spend my money most on classic, timeless pieces - shirts, suits and jackets. " 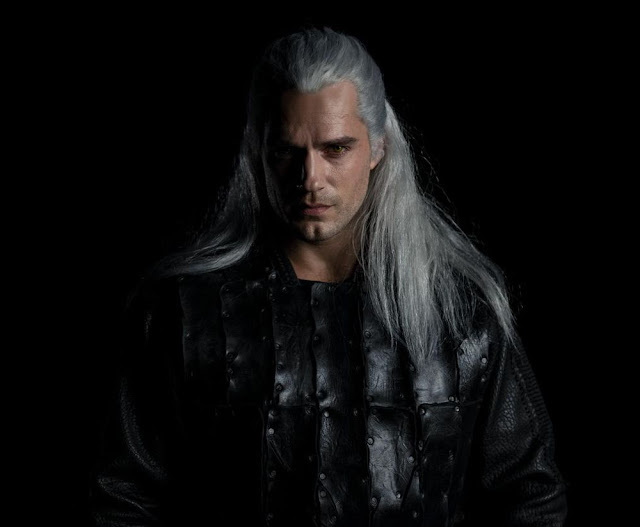 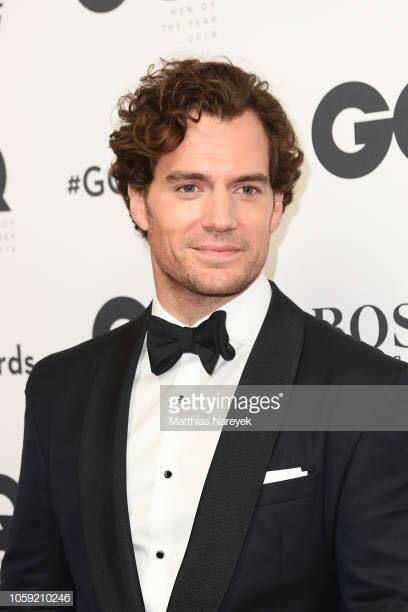 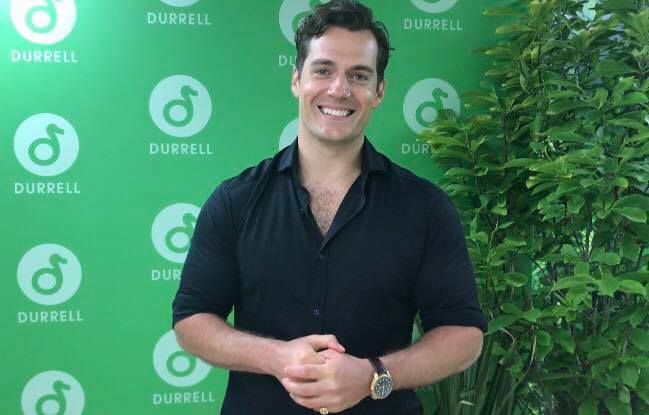 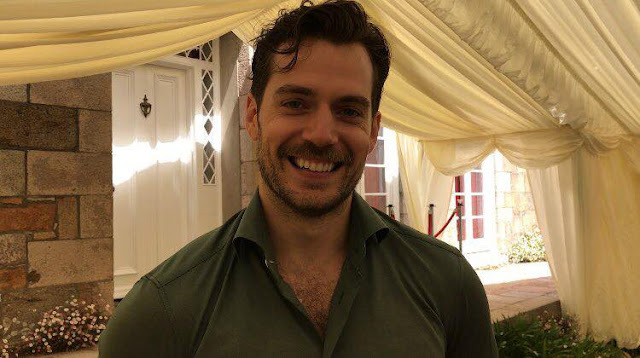 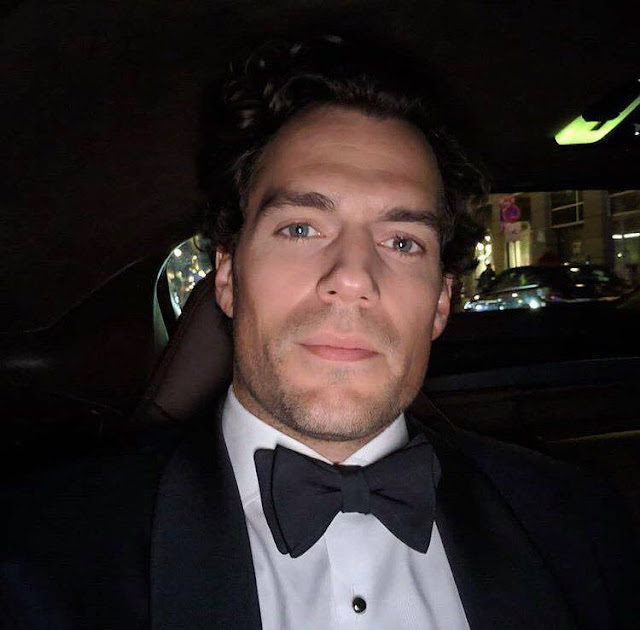 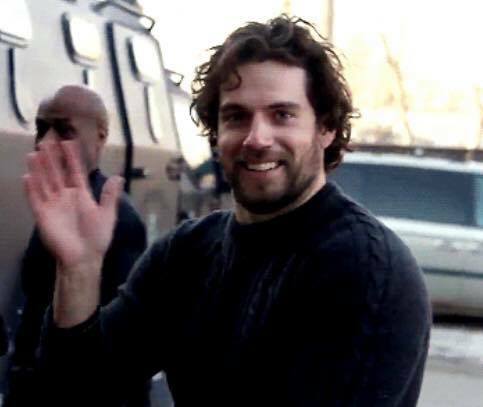 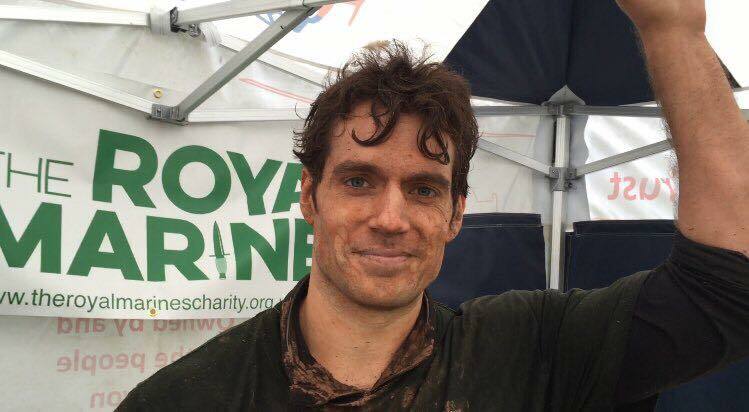 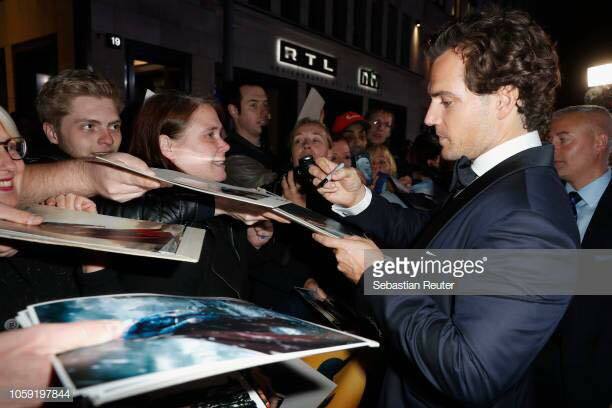 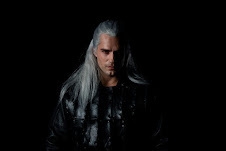 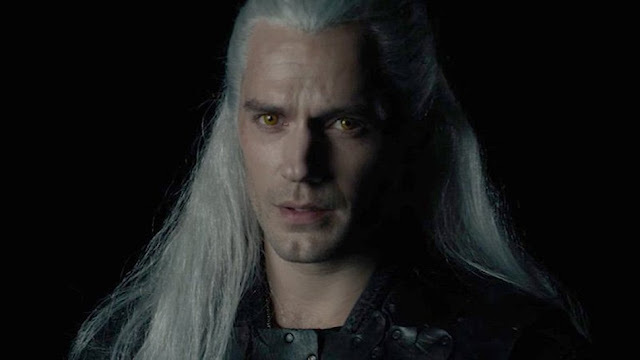 As for the longer, curlier hairstyle... we expect to see it in more shoots to come, since Henry's character in The Witcher is just coming alive.